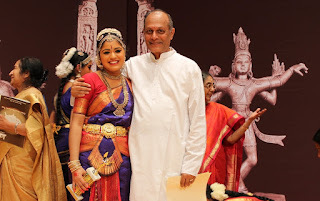 The Cleveland Thyagaraja Aradhana is the largest Indian classical music festival in USA. It was first celebrated in 1978 and has now grown to be a 12-day celebration with more than 10,000 attendees with 3,000 appearing for the opening weekend. The year 2016 was the Festival's 39th year. The Aradhana Committee is a group of volunteers who spearhead the planning and organization of the Cleveland Thyagaraja Festival. 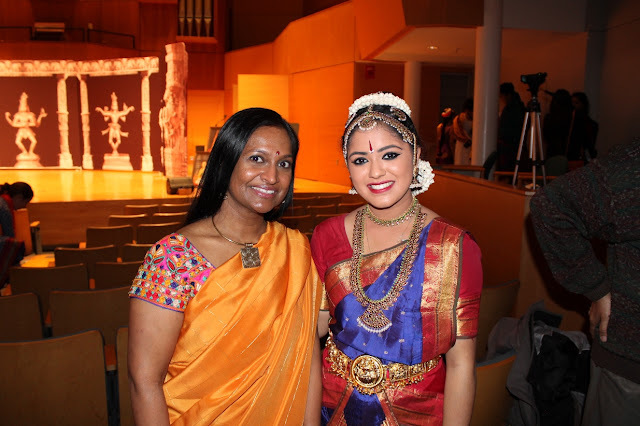 They work closely with various other Carnatic music organizations in the United States and Canada to bring artists to Cleveland for the festival. The Festival is scheduled, as always, around Easter. This year, it began on Wednesday March 23rd and continued until Sunday April 3rd, 2016. This year's Festival was dedicated to the memory of Dr M.S. Subbulakshmi, Ariyakudi Ramanuja Iyengar, and Alathur Brothers. Ticketed programs are marked in the schedule. Tickets were available for purchase at the venue. Season tickets were available for $200 per person for all programs. For those who couldn't attend in person, the Festival will also was webcasted by iCarnatic.